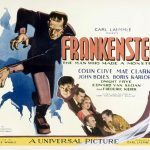 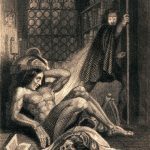 Frankenstein, Mary Shelley’s classic story about a tormented synthetic being made in a laboratory, was first published in 1818. 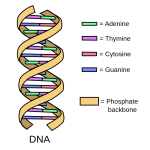 In the 200 years since, its impact on literature and the media, on general and popular culture, and on science and scientific ethics has only grown – especially now that we have the power to manipulate our own DNA and so change ourselves into new versions of humanity. 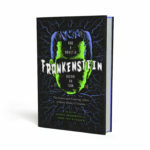 Frankenstein 2018, edited by Sidney Perkowitz and Eddy von Mueller, is an anthology to be published on the bicentennial of the original story.It brings together eminent scholars, scientists, and media figures to contemplate what the Frankenstein story means in the 21st century.